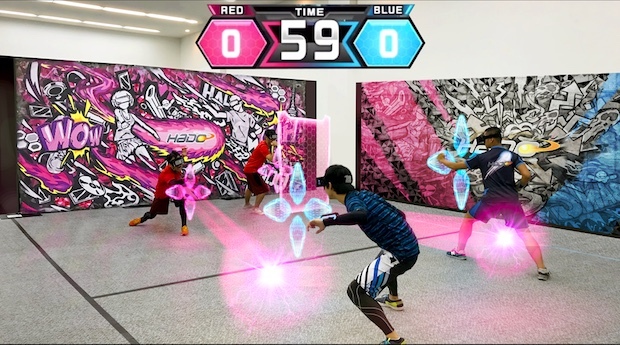 Tokyo-based Meleap, the Japanese startup developing the Hado augmented reality(AR)-powerd sports game series and expanding a franchise of arcade stores that offer gaming experiences in town, announced on Monday that it had raised 300 million yen (about $2.6M US) in funding from Incubate Fund, DBJ Capital, and SMBC Venture Capital. The funding round is unknown, but it is estimated to be a Series A round. 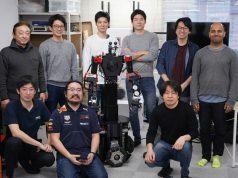 This follows their previous funding of 60 million yen (around $528K US) by Meleap in a seed round (investors not disclosed) conducted in January of 2016. Meleap plans to open branch offices in Los Angeles (US) and Kuala Lumpur (Malaysia), strengthen the structure of arcade store development and customer support, and spur global development with the funds raised this time around. In addition, the company is developing a new AR-powered game title and is planning to strengthen the development system for a release next year. Hiroshi Fukuda (current CEO of Meleap), previously of Recruit, and Hitoshi Araki (current CTO of Meleap), previously of Fujitsu, established Meleap in 2014. 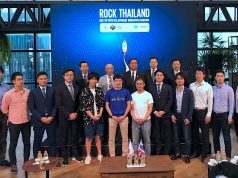 The company is developing games for release with AR that simulates anime’s “Kamehameha” and “Surge Fist”, as well as developing a franchise of arcade stores that allows players to experience the games as sports in town. Today, there are 43 permanent stores in nine countries (25 in Asia and 13 in Japan), and more than 600,000 users have experienced the Hado AR sports series. In terms of worldwide effects and keeping in mind that e-sports are growing steadily, with AR users must actively use their bodies and experience a greater sense of immersion, which means AR sports can be defined as a field that has advanced even further than e-sports. Meleap has participated twice in Incubate Camp, an annual 2-day bootcamp program by Incubate Fund offering budding entrepreneurs with mentoring opportunities, first in the 7th camp (2014) and secondly in the 10th camp (2017). 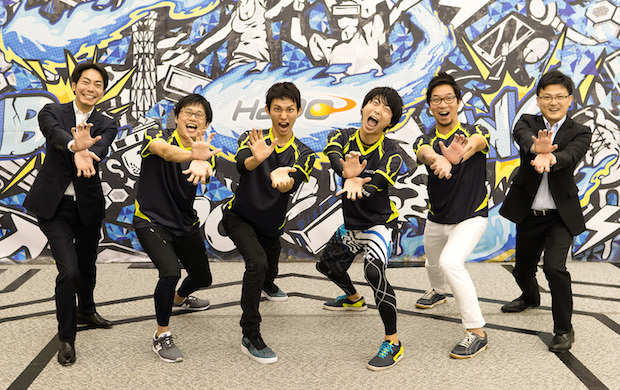 At the 7th camp, the company was still in the phase of how to realize AR sports technically, but at the 10th camp held this year, Fukuda suggested that Hado’s service development was on track and that he was craving financing to accelerate the development of the sports gaming experience stores worldwide, and the company got a high rating from the investors and gained the top ranking overall during the event. 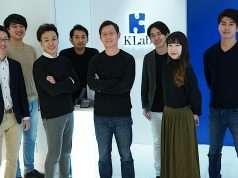 Additionally, the company was adopted to the seventh batch of KDDI Mugen Labo in 2015, nominated for the Pitch Contest of Hack Osaka 2016, and received the PR Times Award at SLUSH Asia 2016. Meleap plans to hold its second AR sports festival titled “Hado World Cup 2017” with a grand prize of 3 million yen (about $26K US) in winter of this year in order to raise awareness of AR sports such as Hado. A selection of teams from up to six countries will gather and they are supposed to battle it out at the Star Rise Tower next to Tokyo Tower.